Royal Tahitien is located on Tahiti’s eastern coast, along the lovely lagoon which faces the Island of Moorea. 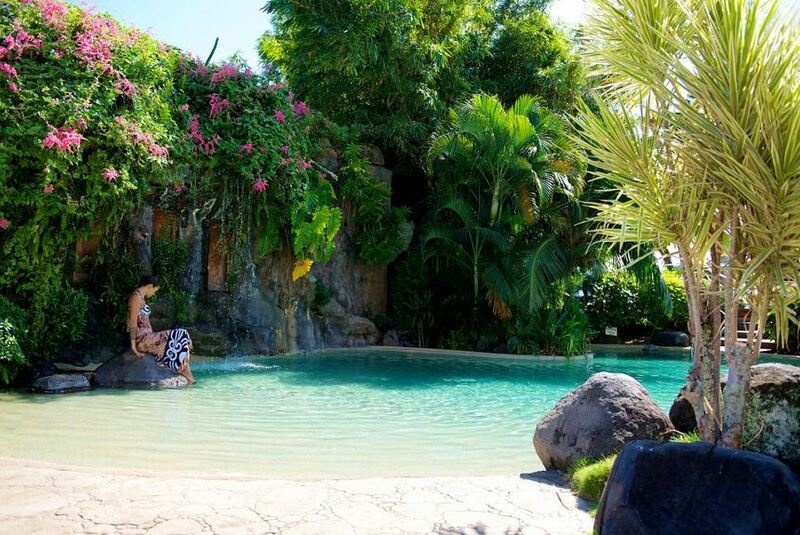 Boasting a private volcanic black sand beach, this property features an expansive lawn, an outdoor pool with hot tub and a waterfall cascading over rocks. The spacious guest rooms feature splendid views of water. Amenities include a personal safe, a work desk and a flat-screen TV. Bordering the lagoon and offering panoramic views, the restaurant specialises in European and French gourmet cuisine. Tahitien Royal is 3 km from downtown Papeete and 5 km from Musée de la Perle. Tahiti International Airport is 9 km away.